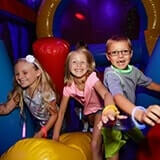 Book for April 14th, 27th, or 28th and get these awesome deals! 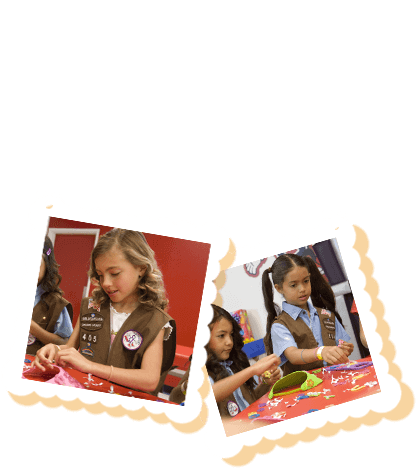  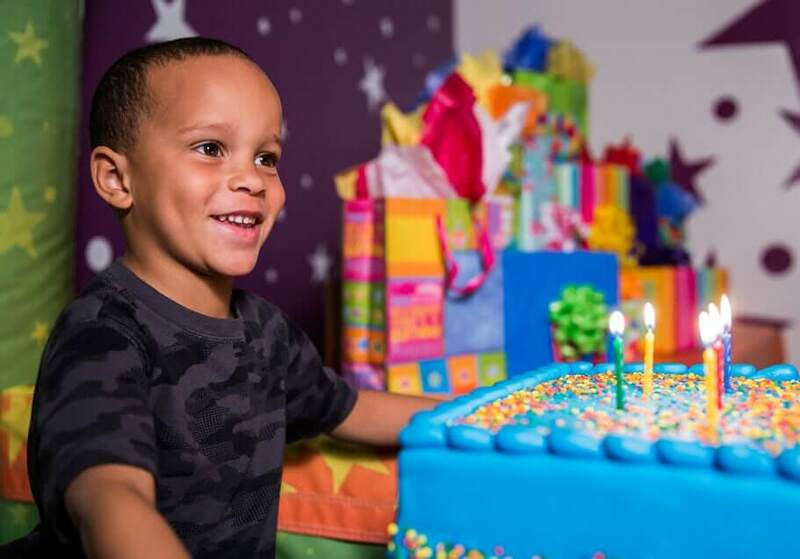 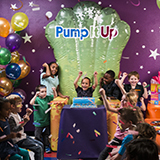 Looking for birthday-level fun throughout the week?  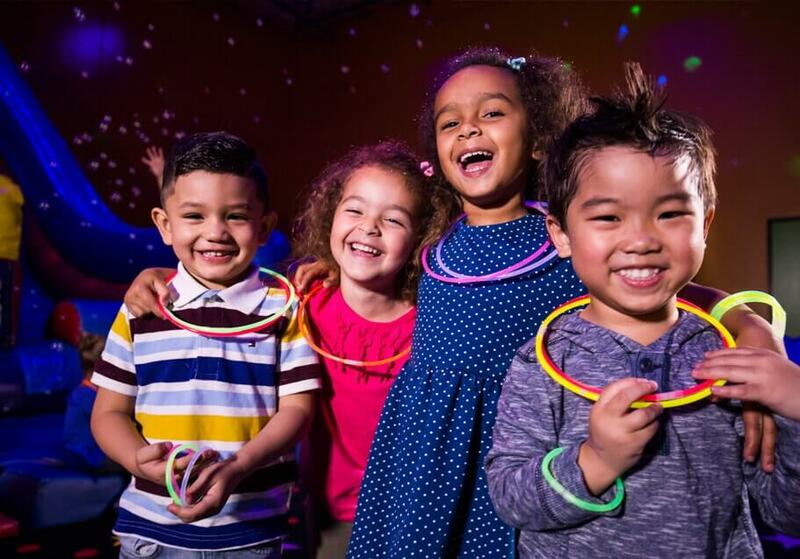 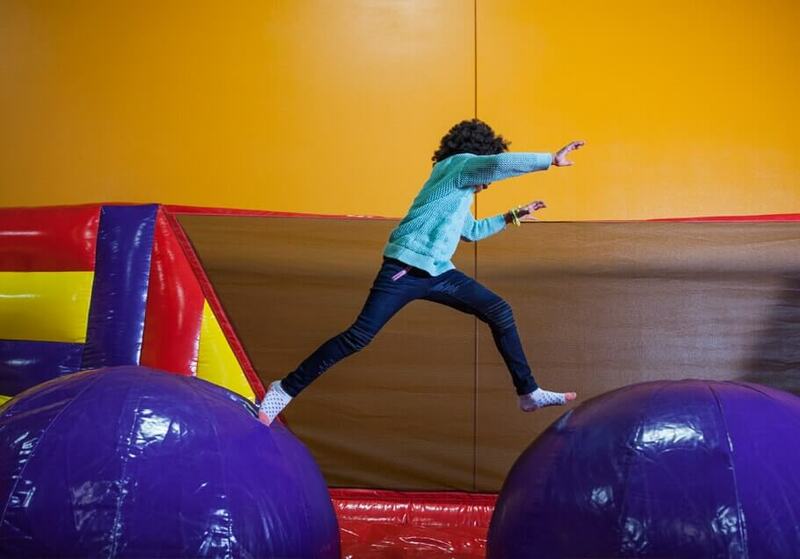 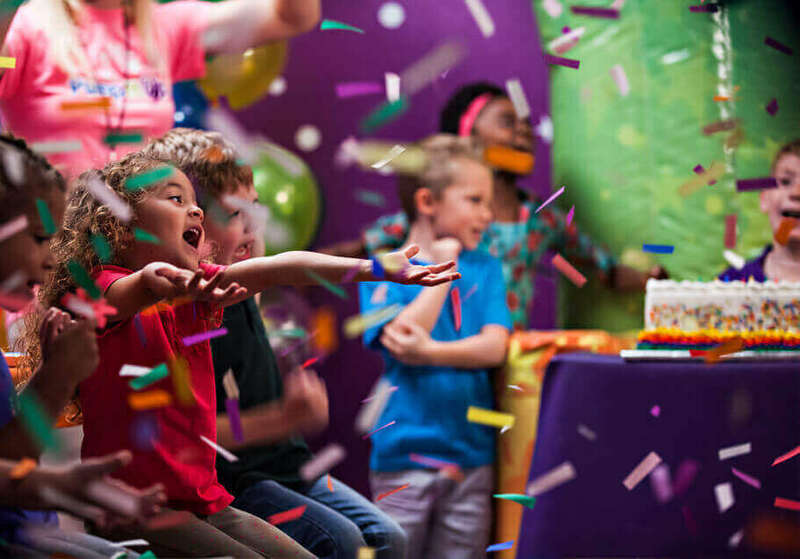 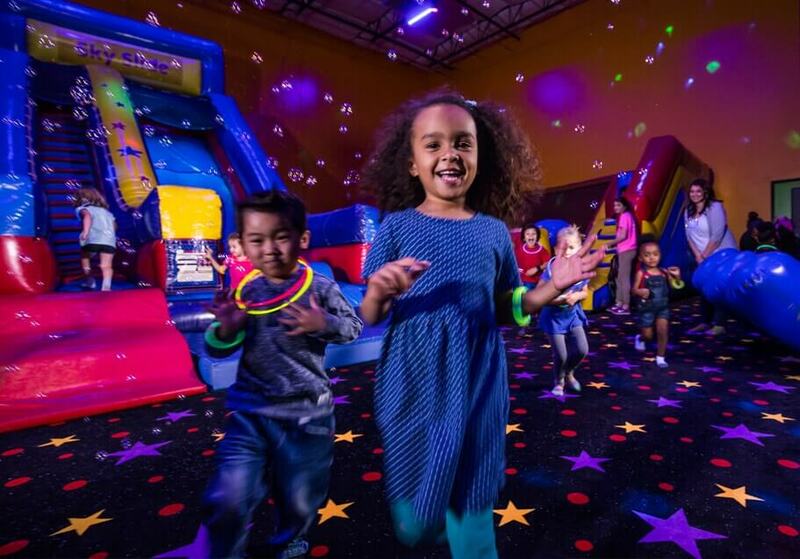 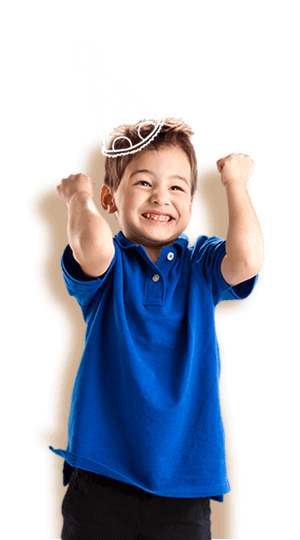 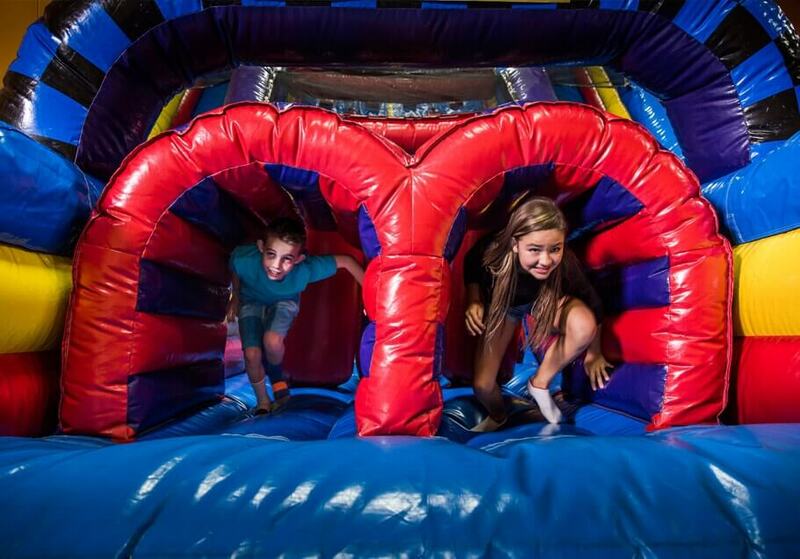 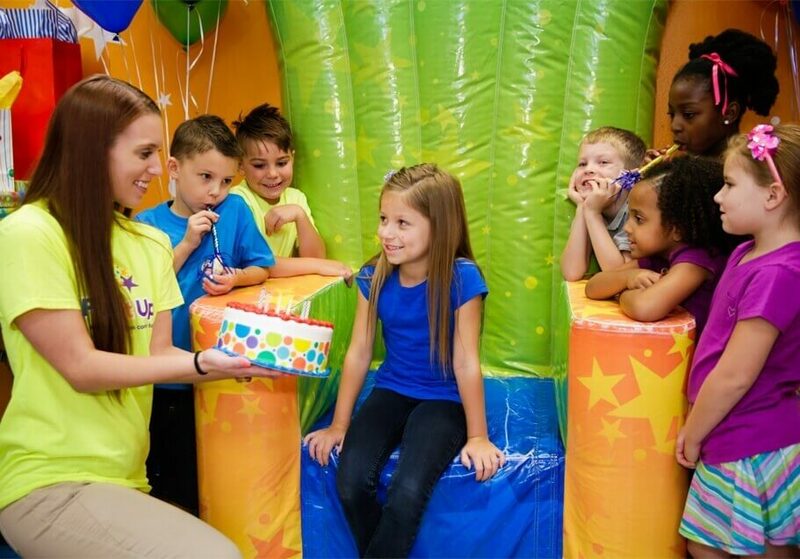 Check out our Bounce Schedue for fun events for kids in Huntington Beach like Open Jumps, Glow Jumps and more.